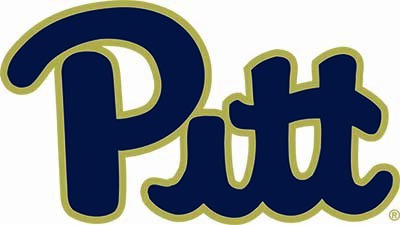 PennsylvAsia: University of Pittsburgh hiring Assistant Instructor of Chinese for September 2019 start. University of Pittsburgh hiring Assistant Instructor of Chinese for September 2019 start. The University of Pittsburgh's Department of East Asian Languages & Literatures is hiring an Assistant Instructor of Chinese. Special application details and instructions are posted on the job ad.